Help us double our impact by 2021! We are asking the Lord to help us reach twice as many children with the Good News of Jesus Christ by the year 2021. Your donation will help us reach this goal. 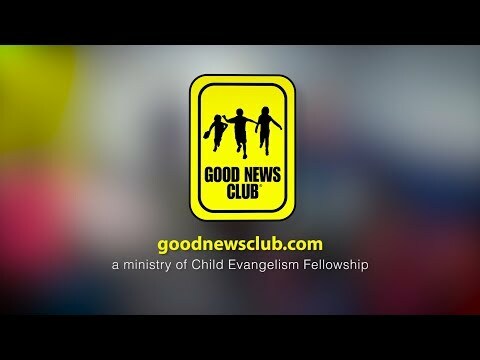 Good News Club ministry gives us an incredible opportunity to share the good news of Jesus Christ with children. Approximately 80% of children in America are unchurched. How will they hear the Gospel? Good News Club provides a way for these children to hear the Gospel and be encouraged in their faith right in their public elementary school. The Gospel has been taught freely in public schools all over the world for some time. Now children in the U.S. have that opportunity, too! In 2001 the U.S. Supreme Court ruled in Good News Clubs v. Milford Central School that Good News Clubs can meet in public schools in the United States after school hours on the same terms as other community groups. Last year the Gospel was shared in 36 schools in Central Indiana. Praise God! We have the opportunity to be in over 200 schools though, advancing the Kingdom among the least of these. Will you give a financial gift today to help us reach twice as many children with the Good News of Jesus Christ? To learn more about our ministries, visit our website. "Sorry we cannot make it, but wanted to give towards your great ministry. "